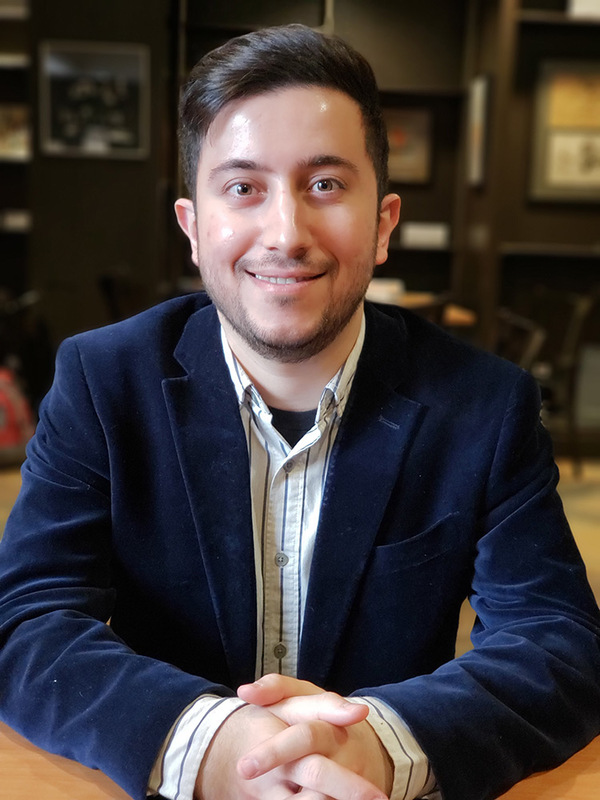 Yashar Seyed Vahedein, an engineering Ph.D. candidate from Iran, was writing an article for a scholarly journal, but he knew something was missing. He was working as a graduate research assistant in a small research group and wanted to reach out to doctoral students from other disciplines for help to review and comment on his work, but there were few opportunities for students from different programs to interact. Vahedein talked to fellow students from other labs and they all felt that if they could somehow bring Ph.D. students closer together for interdisciplinary discussion, it could enhance the doctoral experience at RIT. 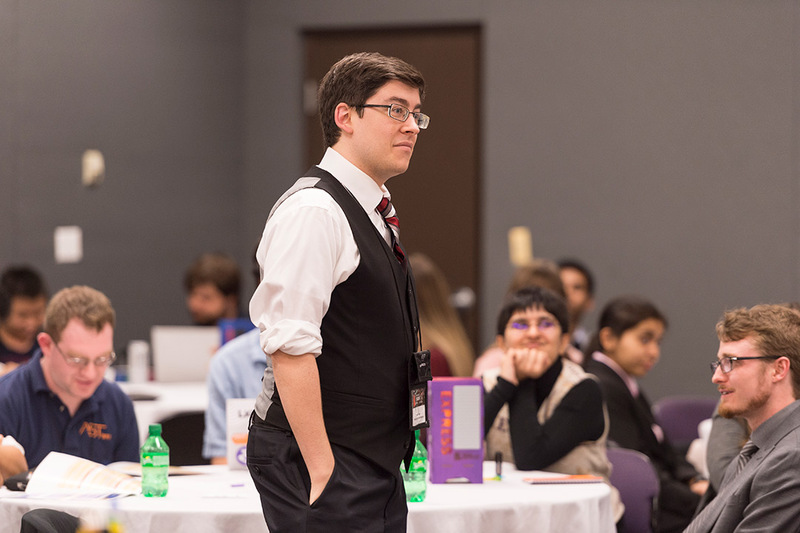 So, in 2017 with support from the engineering department and like-minded colleagues, he established the Doctoral Student Association (DSA) as a social and professional connection for RIT’s doctoral and prospective Ph.D. students. Not only did the DSA become a forum for interdisciplinary doctoral student collaboration, it became much more. The student organization, led by an 11-student executive board, is now organizing social activities, establishing a career fair specifically for doctoral students, raising funds to send students to conferences and more. Vahedein is one of several students working to establish a stronger sense of a graduate student community at the university. To accomplish this, the DSA as well as groups like the Graduate Student Advisory Council (GSAC) have focused on two key areas: collaboration and advocacy. GSAC Chair Kevin Cooke, a Ph.D. candidate studying astrophysical sciences and technology, is another key voice for RIT graduate students, including master’s students and those pursuing advanced certificates. The organization represents all RIT graduate students to promote academic excellence and leadership, advocate for graduate student concerns and develop a sustainable graduate culture and community. Cooke and GSAC have worked with RIT administration on issues concerning graduate students varying from health insurance to immigration. 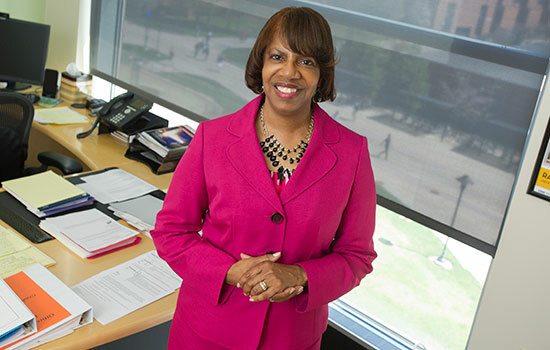 Both GSAC and the DSA work closely with Twyla Cummings, dean of Graduate Education at RIT. She said that the groups help keep her on the pulse of the student body and that the work these student leaders have been doing has already brought the graduate student community closer together in key ways. Graduate students also have representation in Student Government through an annually appointed graduate student senator. The position is currently vacant but the aim is to fill it this fall. As Cooke and Vahedein near the completion of their studies, they are searching for the next group of leaders to help the graduate community maintain its momentum. They think it is in good hands thanks in large part to the administration’s willingness to listen.